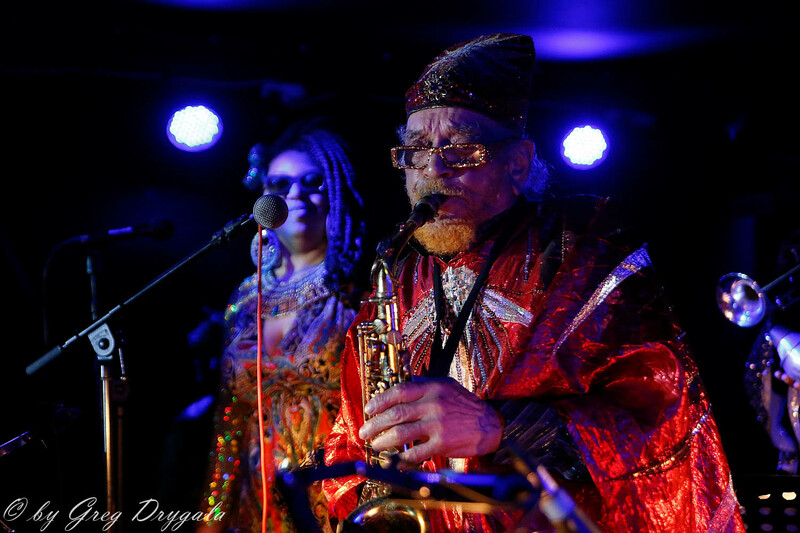 As one of South Florida’s longest-running world music events, the annual Afro Roots World Music Festival celebrates the evolution of African culture by featuring some of the best performers from all over the Caribbean, the Americas and Africa. 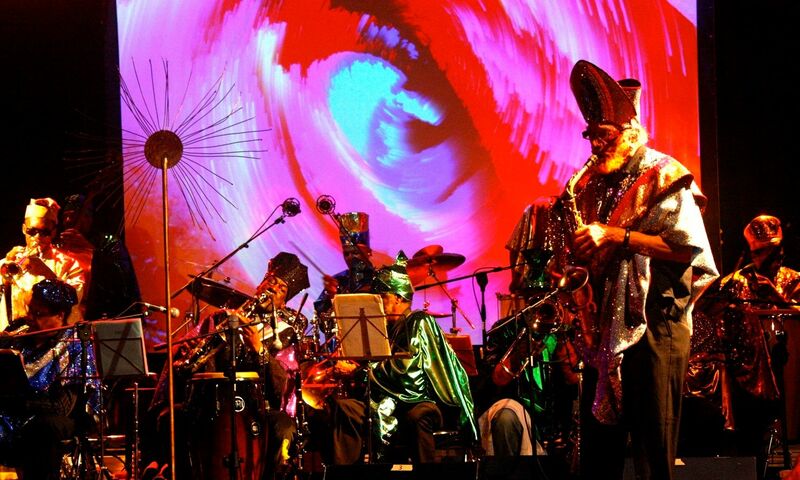 To commemorate the 20th anniversary of the festival, Community Arts & Culture, will present the Sun Ra Arkestra, musical torch-bearers for the late, great big-band keyboard innovator. The Arkestra carry on the traditions set by the cosmic philosopher born Herman Poole Blount, complete with full costumes and the songbook from Saturn. Follow the conversation on social media by using the hashtag #ARWMF20.